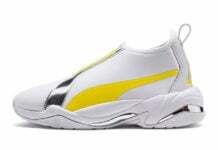 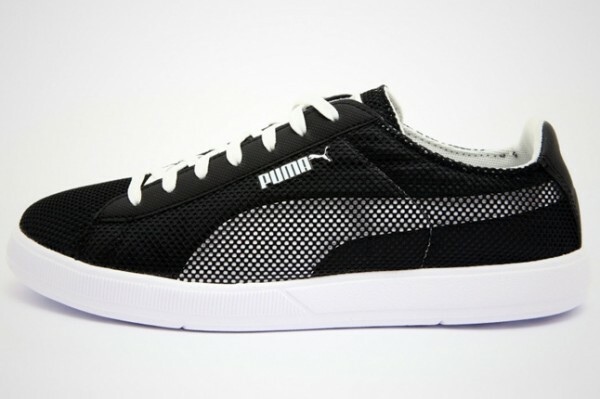 Joining the grey/neon green Puma Bolt Lite Low comes this classic black and white colorway. 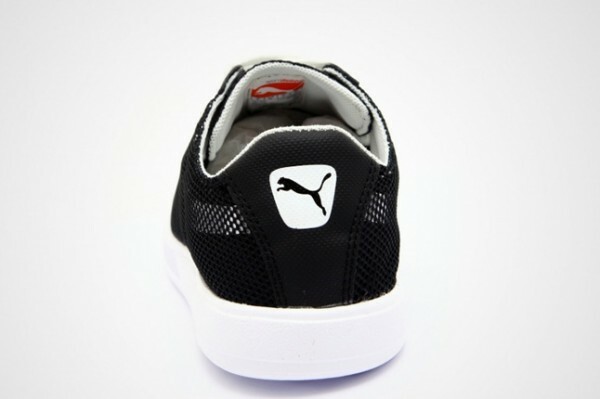 Inspired by the iconic Puma silhouettes like the Clyde, this lightweight update boasts a classic colorway with new-age technology. 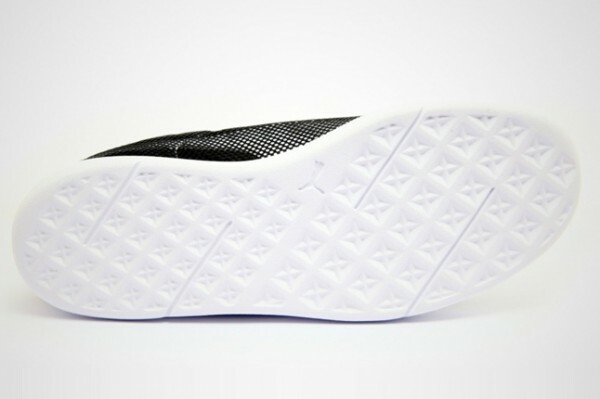 Weighing only 3.5 ounces, the shoes feature foam cushioning and a canvas upper with a mesh overlay. 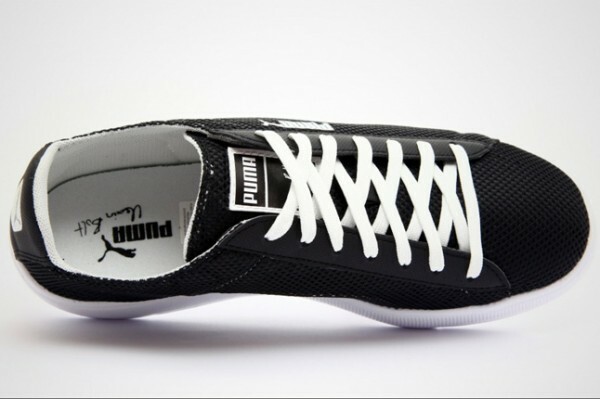 The black and white Puma Bolt Lite Low is available now from German spot 413einhalb.